a disillusioned cyclist on a charity bike ride. 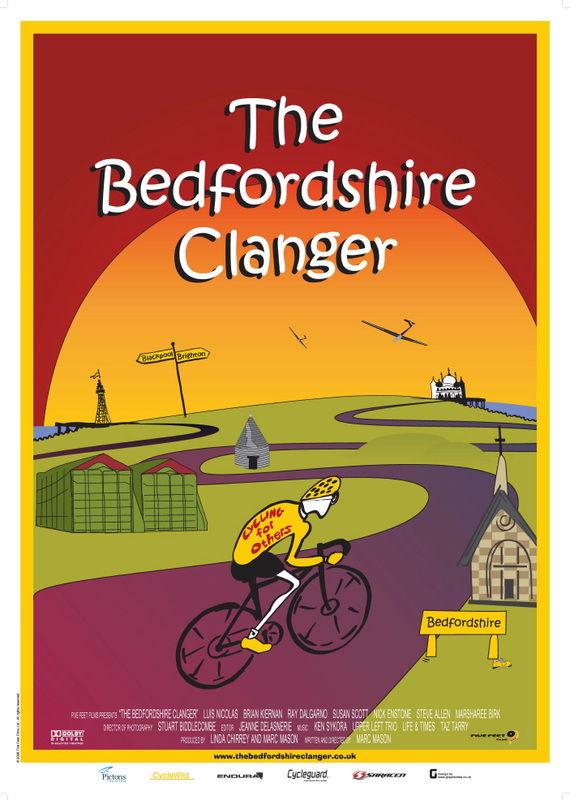 But what is The Bedfordshire Clanger? Discover the wonderful region of Bedfordshire through its culture. What started as an old culinary tradition is now also a unique short film. on film, in color and widescreen.